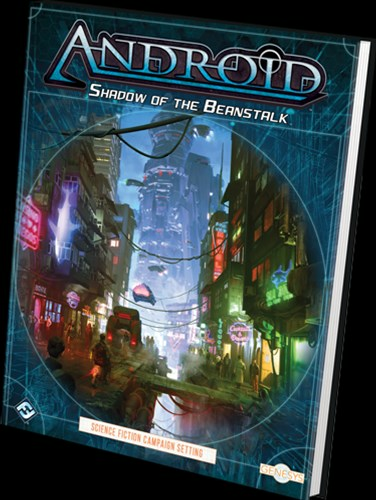 The latest book for the Genesys RPG from Fantasy Flight is now available. 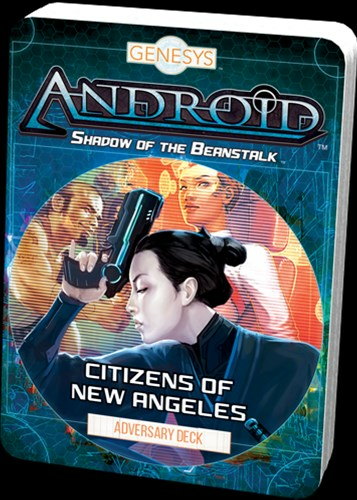 It's Shadow of the Beanstalk, the latest book for the Android setting. 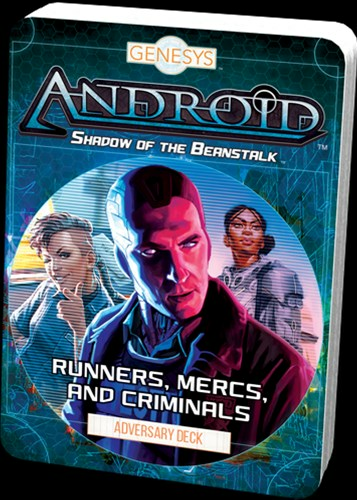 Expand your cyberpunk games with new equipment, new specializations, and all sorts of info for GMs. 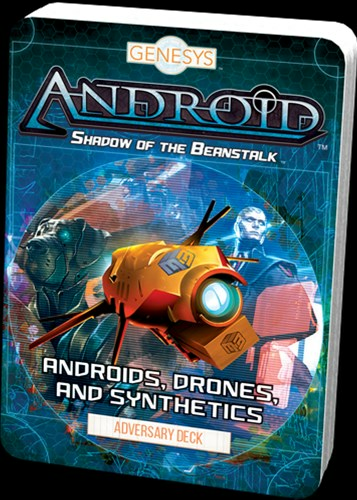 Along with the book, there's several card packs to make your games run more smoothly, letting you organize all that information in one easy place.